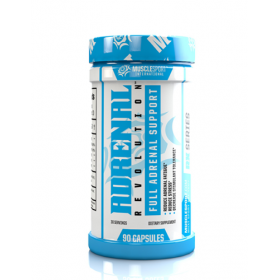 MuscleSport Adrenal Revolution has FULL ADRENAL SUPPORT for your body, MuscleSport Adrenal Revolution may help with reducing adrenal fatigue, help reduce stress and decrease stimulant tolerance. MuscleSport Adrenal Revolution has 30 serves and is now in stock to order online or pop in-store and grab yours today at Rockhard Supplements. 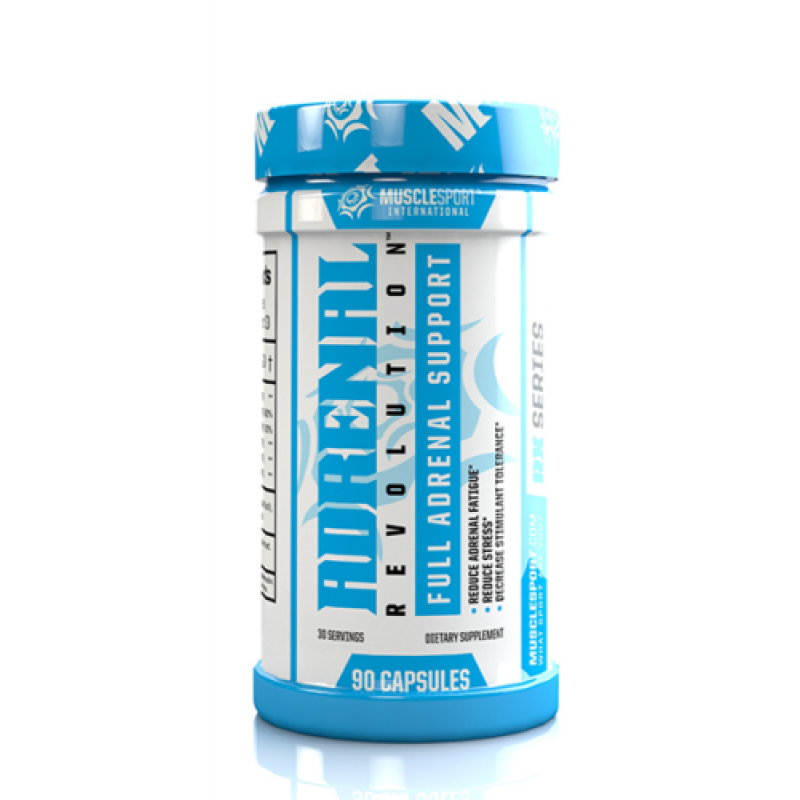 The health of your adrenal glands are absolutely vital to your well-being and overall performance. 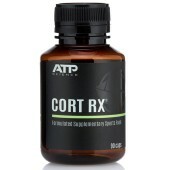 They play a huge role in producing the hormones we need, particularly during times of stress. Rigorous training and cardiovascular activity tends to strain the adrenal glands and may prevent them from functioning optimally. 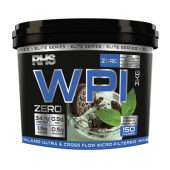 Add in the effects of dieting, not enough water or sleep, caffeine, the stimulants found in pre-workouts and adrenal function may be impaired further…leaving your weight loss at a standstill and shooting your cortisol levels through the roof. 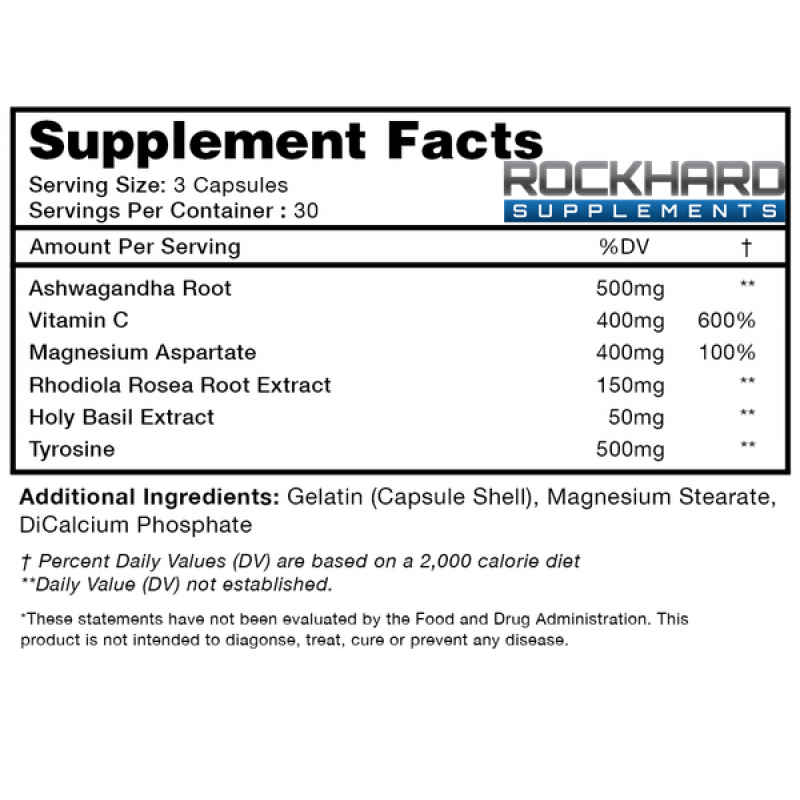 Ashwagandha Root – An adaptogen, that helps the body deal with physical, emotional, and psychological stressors. Vitamin C– A powerful antioxidant that may also reduce cortisol levels and offer neuroprotective effects. 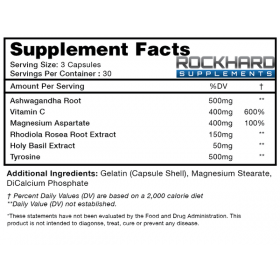 Rhodiola Rosea Root Extract – Supports the neurological mechanisms of dealing with stress. Tyrosine – A direct precursor to thyroxine and to the neurotransmitters dopamine, epinephrine, and norepinephrine; Tyrosine may lower stress levels and improve overall mood. The effects of adrenal fatigue can be disastrous if ignored. High levels of fatigue, a weakened immune system, and depressed hormone production can put a serious damper on your fitness goals. Adrenal Revolution will help reset your adrenal system and have you performing at your best. 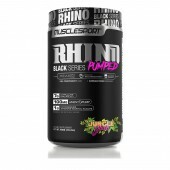 MuscleSport Adrenal Revolution Questions and answers below. 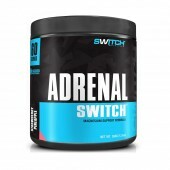 Q: What is the best way to take Adrenal Revolution? A: Take one serving (3 capsules) with food. Q: What is the main role of the adrenal gland in the body? Q: What other MuscleSport products do you recommend stacking with Adrenal Revolution? 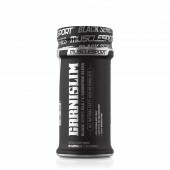 A: We recommend stacking Adrenal Revolution with any of our pre-workouts; especially is you feel like you have built up a tolerance to caffeine or other stimulants. 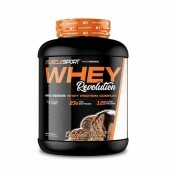 MuscleSport Adrenal Revolution Directions for use:- Take one serving (3 capsules) with food..
MuscleSport Adrenal Revolution Cost per serve:- 1.99 per serve with 1 months supply. 90 caps total.